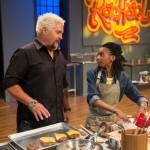 Yesterday was the premiere of Rachael vs. 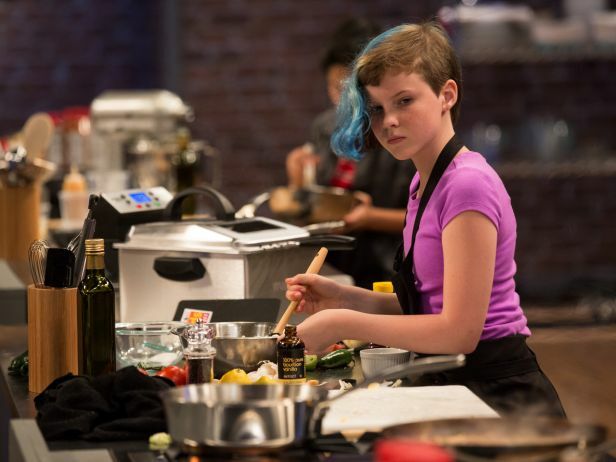 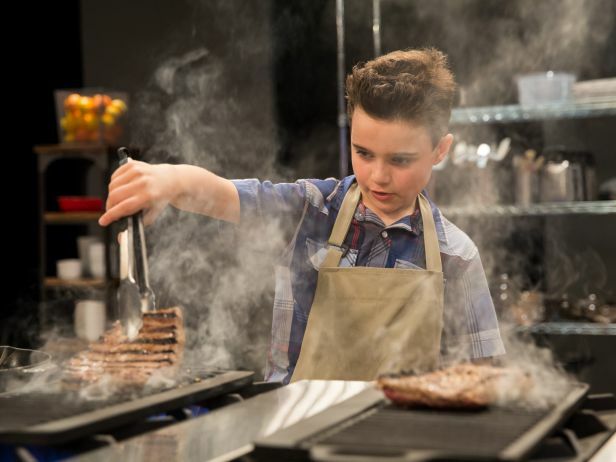 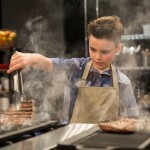 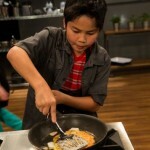 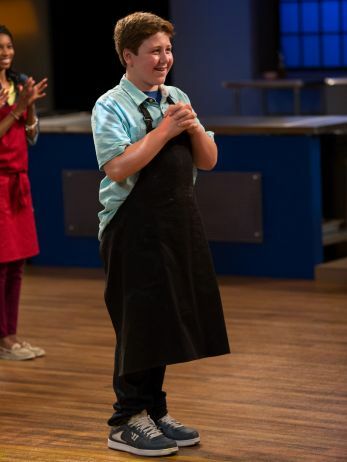 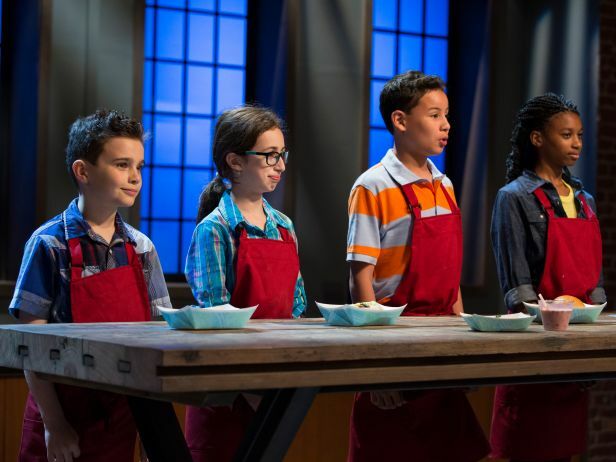 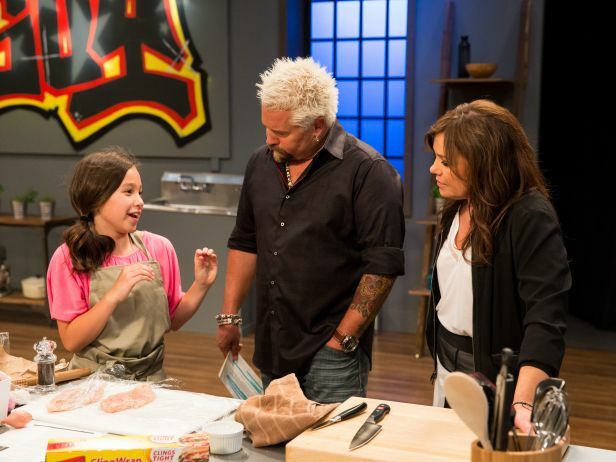 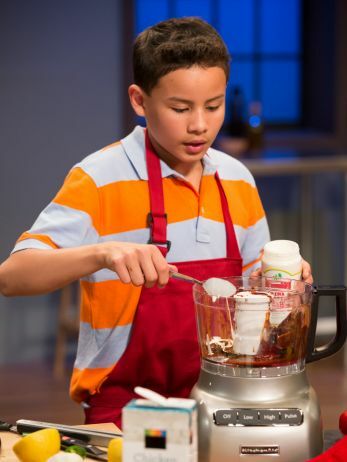 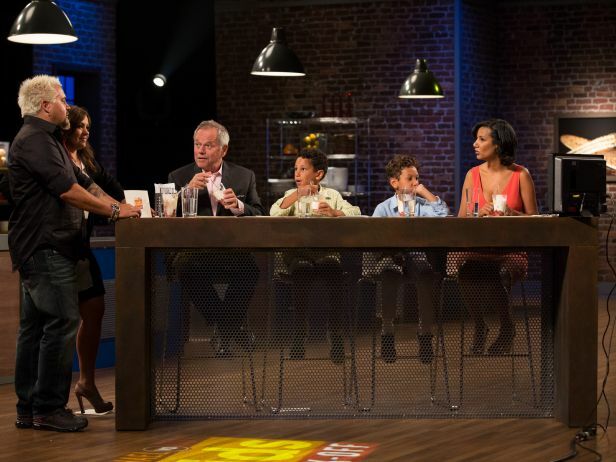 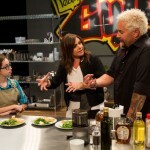 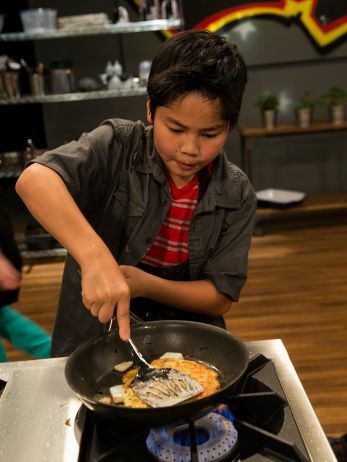 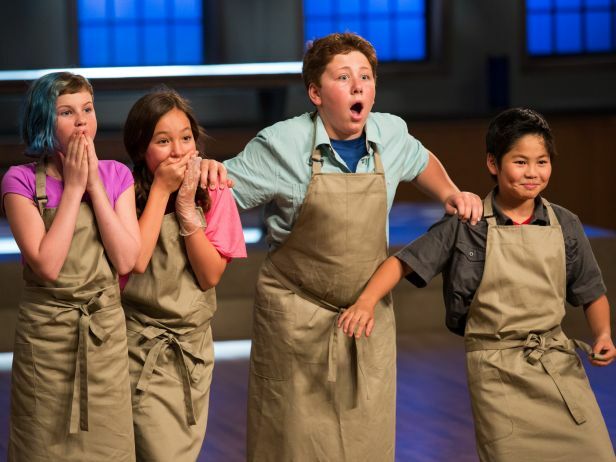 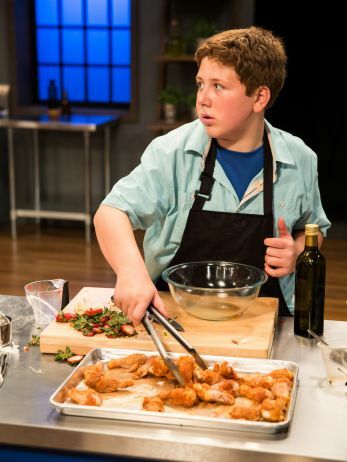 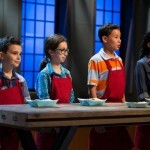 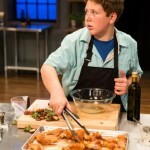 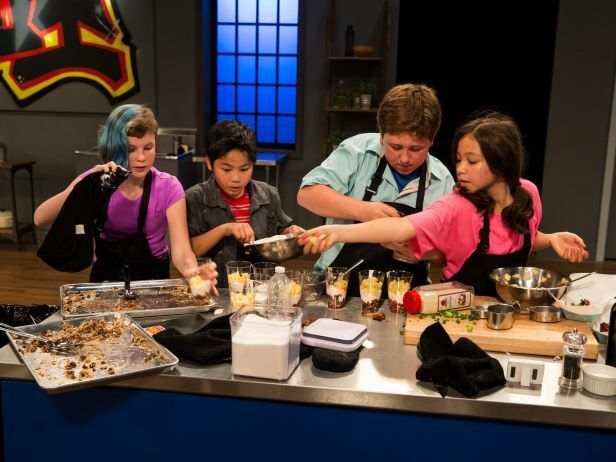 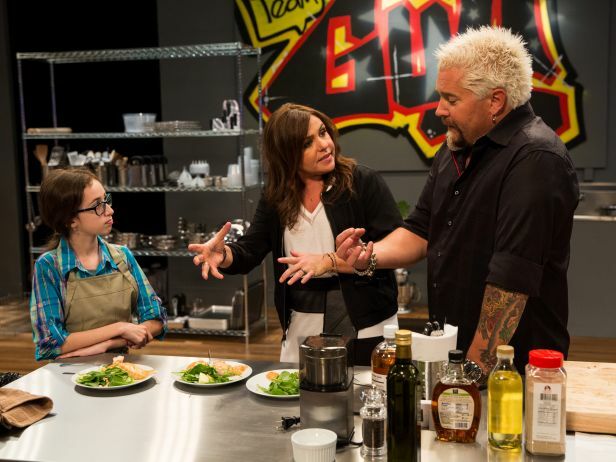 Guy Kids Cook Off Season 2 on Food Network! 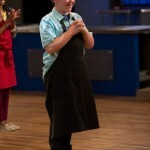 I am so honored to be a part of the show and I was so excited and nervous for the premiere! 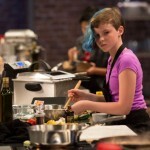 Here are my thoughts on the episode. 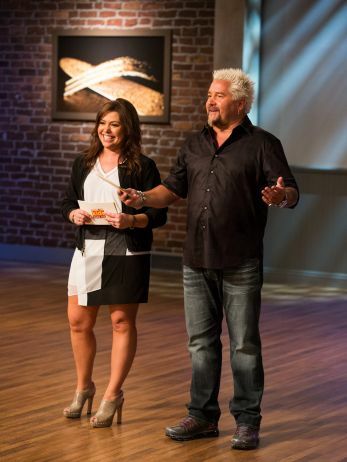 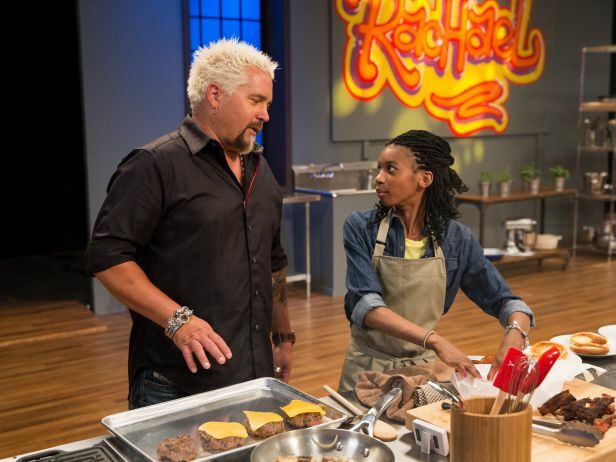 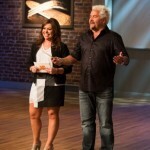 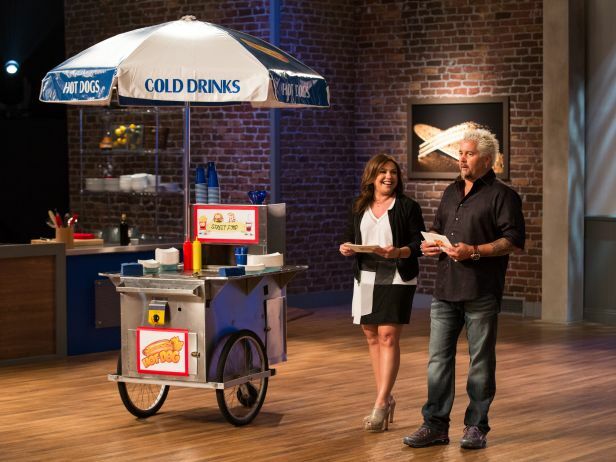 If you missed it, the entire episode is on Food Network! 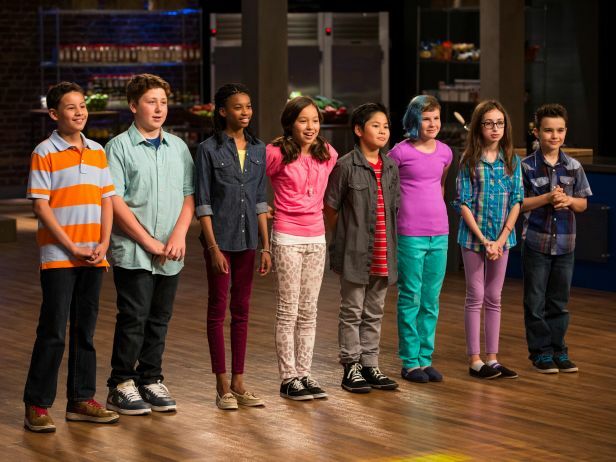 Thank you for watching, and remember to use #RvGKids if you are sharing your thoughts on social media! 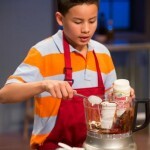 Photos courtesy of Food Network.